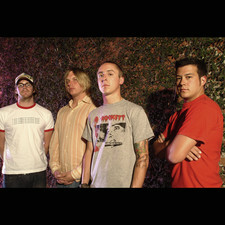 Here is another band that I recall from a couple of years ago. 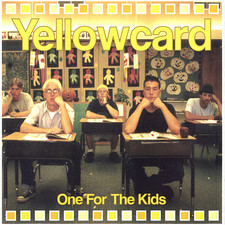 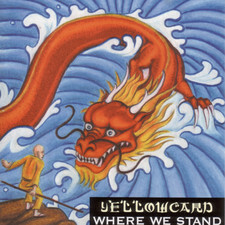 What made Yellowcard stand out back then was the use of a violin on most songs. 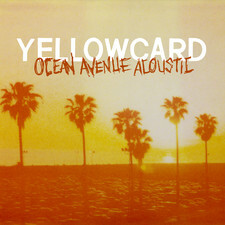 That created something different and made their debut album Ocean Avenue a pleasant album. They lost that edge when they toned down the violin on the following albums. 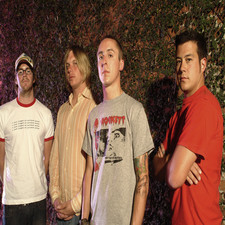 I think that was the wrong way to go as they kind of vanished into the big pile of similar bands in the genre. 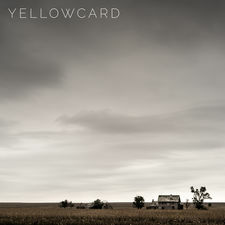 Thus, it is really nice to hear the violin prominent right from the beginning of this album. 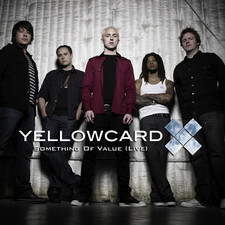 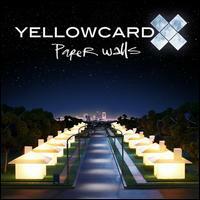 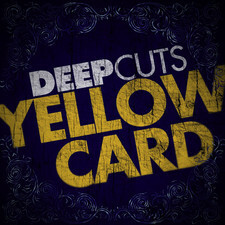 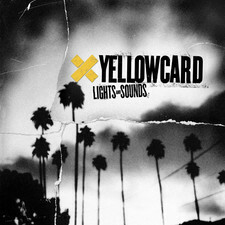 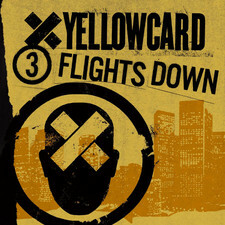 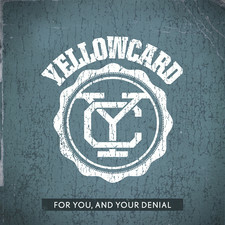 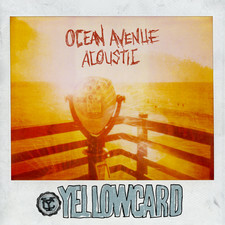 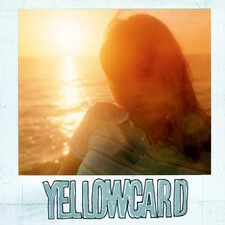 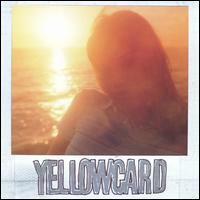 I like the warm feel that Yellowcard has in their song, like in Always Summer. 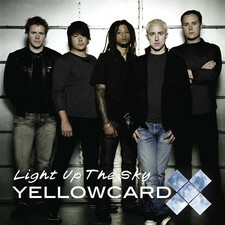 I also like the vocal performance from Ryan Key. 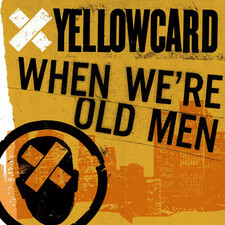 He does not have that whiney voice that many singers in this genre have. 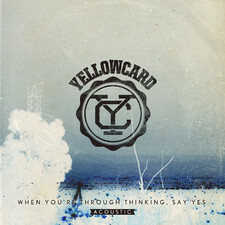 I also like the fact that the lyrics are not all about heartbreak and girls leaving. 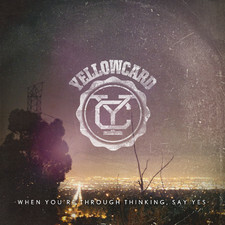 So there are some positive things about this album for sure. 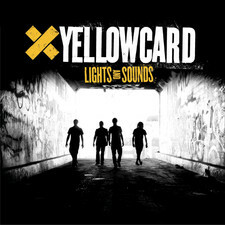 They close the album in grand style with the album’s title track, one of the strongest songs on the album. 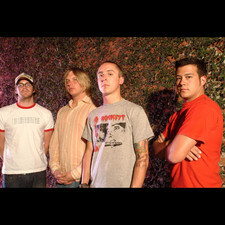 If you like The Ataris, New Found Glory, Valencia and similar pop-punk band this will be right up your alley. 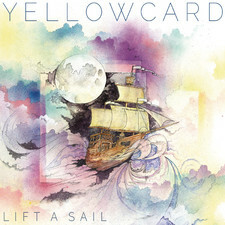 Although it has all been done many times before you cannot deny that this is catchy music and it is very hard sitting still when listening to this. 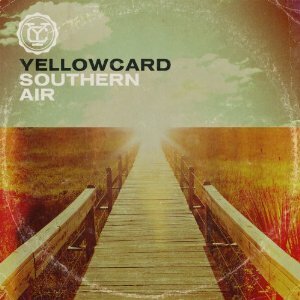 For me, this is their best album since the debut so go check it out and see if you agree.